Granule is designed to allow different kinds of property to be tracked via its type system (see more in Language). One such example is for enforcing data privacy so that confidentiality can be automatically verified and enforced via the type system. The type system can be parameterised by a lattice of permissions. As with the rest of Granule’s property tracking, any quantitative constraints generated during type checking are discharged via an SMT solver. This allows arbitrarily complex lattices to be plugged-in to the compiler without any change to the type checker. Here we want to allow public access to a persons age, but to nothing else. Apart from some accounting via the boxing and unboxing operator [..] this is just a regular tail-recursive program. Notably, the meanAge function takes a database (list) of patients and returns a public integer. If we tried to “sneak” some private information out through this query or if we wrote a query that exposed some of the patient’s private data, then the type system would reject it, e.g. The next step is to allow partial declassification and tracking of allowed bounded amounts of leakage (e.g., we might allow the 2 bits of a patient ID to be leaked, but not the rest). We are working on primitives to allow more fine-grained tracking in this way. Furthermore, we are working on the interaction of privacy with Granule’s side-effect tracking features. We are also developing techniques to avoid control flow attacks. 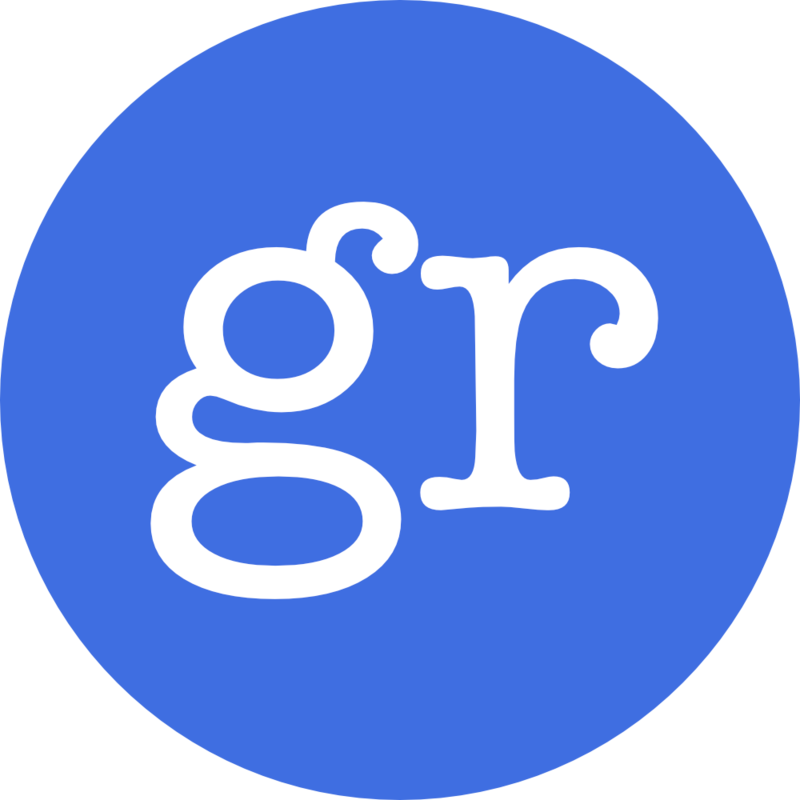 At this point, Granule is a core language for experimenting with fine-grained resource reasoning via graded modal types (the things wrapped in [..]). We have a companion surface-level language in development which makes these type implicit, so that programs resemble standard functional programs even more closely. This will then desguar into the Granule core language in the compiler.